So last week I posted about how we plan to do every attraction at the Disneyland Resort that is included with our cost of admission at some point in 2014. 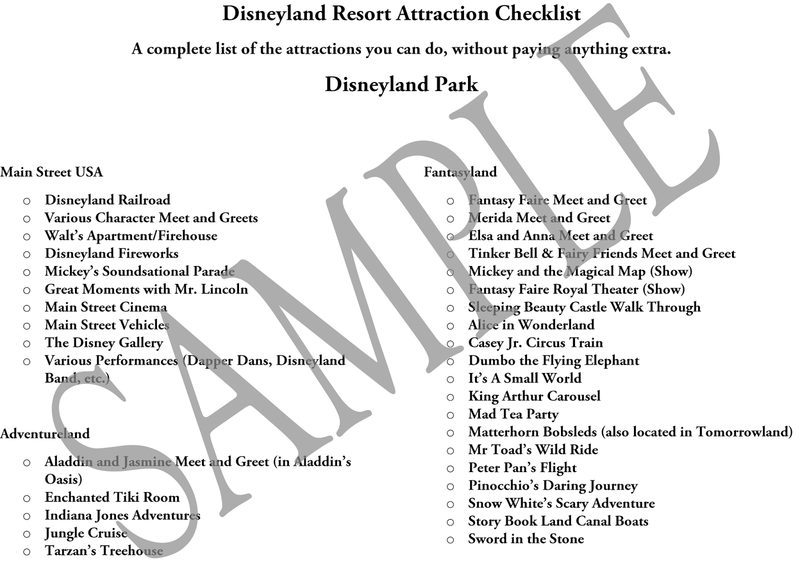 I also included a checklist of all of the attractions for Disneyland Park. (You can find that post here.) But Disneyland has two parks! So, this week I am going to talk about the attractions over there. I already said that Disneyland Park is in no way a single day park to do all 50+ attractions (which include rides, shows, and meet and greets). Many would argue that Disney California Adventure (DCA) is a one day park. It could be if you don’t want to do everything the park has to offer I suppose. But if you want to do it all, this park may even take longer than Disneyland. Now before you yell at me and say no way, let me explain… while Disneyland has more rides, DCA has a ton more shows. And shows take time. Add to that the fact that DCA usually has shorter hours and you are looking at a park that most likely could probably take a full two days. Now, it would take a long post to list every single attraction, so like the Disneyland post, we are including a free printable that lists all of the attractions that are included with the cost of your park admission. You will not find any dining or board walk games because those cost extra money. Now before we give you the link to the printable- just a few guidelines that we have. Our printables are for PERSONAL USE ONLY! Do not sell our printables or share them as your own. If you do share our printables, please do so by linking back to our original post and asking friends, family, readers to come here to print their own copy. Do not remove the Love Our Disney logos or credits from the printables. You can print the 2 page printable from HERE. Have you done every attraction at Disney California Adventure? Which attraction is your must do every time? Want to know more? Finish reading this article on our site! Disneyland Challenge- Have You Done Every Attraction? « What If Your Child Were To Get Lost in Disney? I love these lists! I’m a bit of a list freak and organizer when it comes to vacations, can’t help myself. Even though I’ve been to Disneyland a lot, I still love being able to actually see all the free things listed. 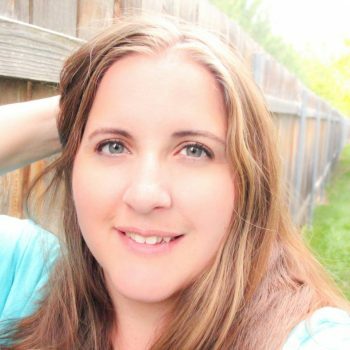 🙂 Although I’m sure we won’t do some of these, seeing as its just my husband and I — no kids yet — love this list!